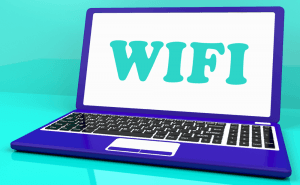 Find out how to share your cable-based Internet connection with the other devices in your household via WiFi. 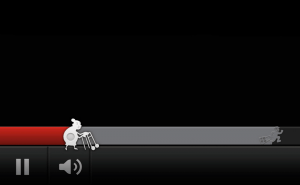 A lot of people have cable-based connections to the Internet. 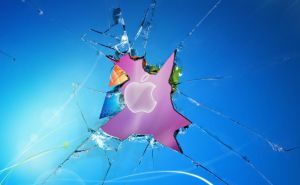 Although these kinds of connections offer a lot of advantages, one of their biggest problems is the fact that they are very hard to share. Imagine that the only Internet cable you have is plugged into your computer, and a friend who's staying over needs to finish his presentation on his laptop. Will you simply unplug the cable and give it to him? That may work, but what if you need the Internet as well? Or even worse, what if your buddy has a smartphone or an iPad, thus cannot use broadband connections? 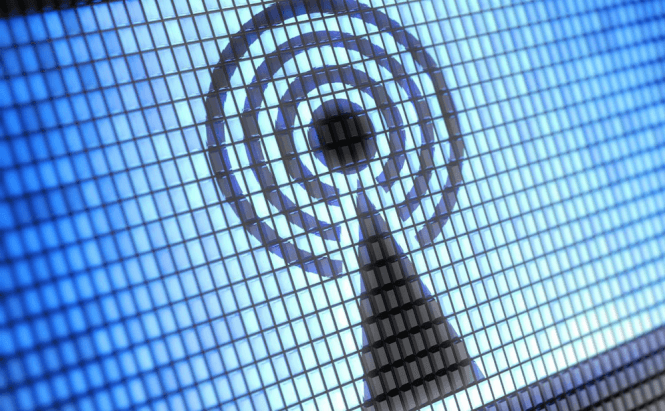 The answer is much simpler than going out and spending a lot of cash on a router: turn your desktop or laptop into a WiFi hotspot. 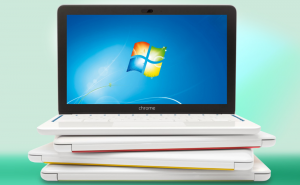 If you have a laptop, sharing your Internet connection is very easy, and you can do it without spending any money. 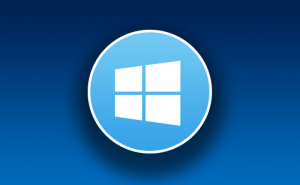 All you have to do is download one of the applications from the list bellow, install and use it according to the instructions, and you will quickly get yourself a private WiFi network, to which anyone with a password and in your vicinity can connect to. 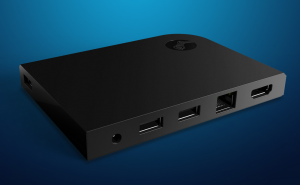 In case you have a desktop computer, things are a bit more complicated, because you probably don't have a wireless card, so you will need to buy one. 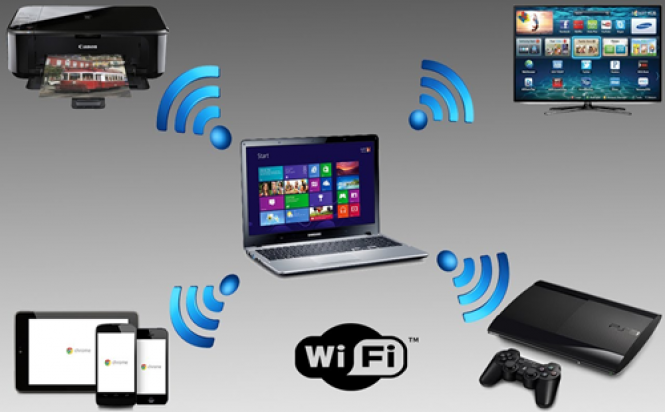 Once you have your wireless USB card, simply install the drivers that came along with it, then use one of the free tools from below to create your private and perfectly secure WiFi network. 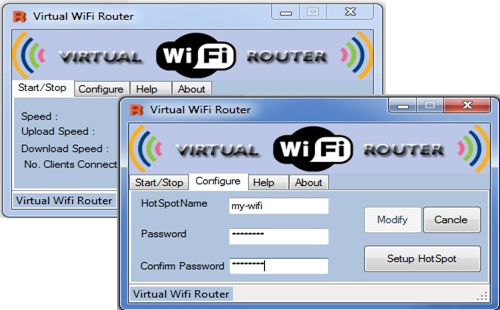 Virtual WiFi Router is a convenient tool that works on Windows 7 and Windows 8. 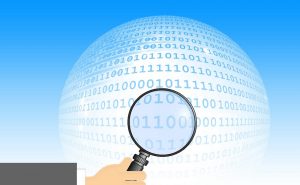 This free application is incredibly easy to use even for beginners. 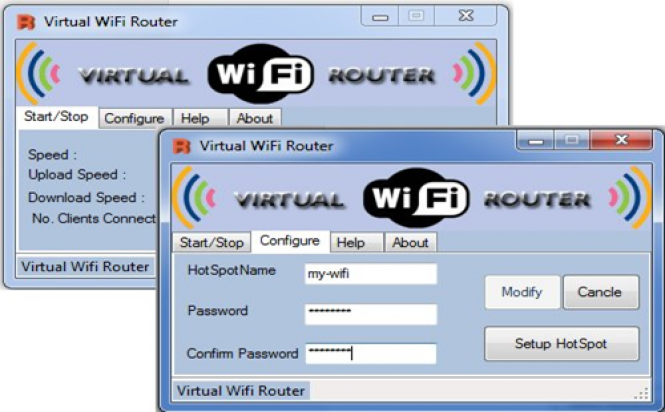 All you have to do is type in the name of the network you want to create and a password to keep unauthorized people from using up your Internet band, then select the card that you want to share from, press Start, and your hotspot is created within mere moments. Although the program doesn't allow you to select the type (protocol) of protection your password should be created with (WEP, WPA, etc. 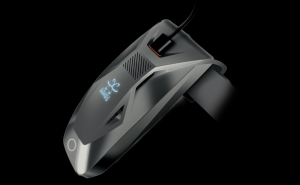 ), it offers a few nice functions such as the ability to see the users currently connected to your network. 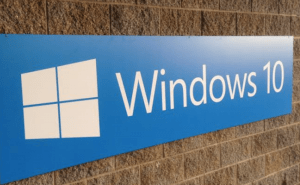 Furthermore, Virtual WiFi Router can be set to launch at Windows startup so that everyone can connect to the Internet as soon as your Windows finishes loading. 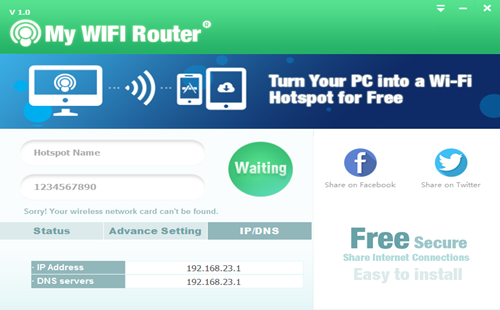 My WiFi Router is even easier to use than the previous tool because it automatically detects your active wireless card. This means that once you've typed in the name and password for your hotspot, you can simply click Start, and everything will be ready to go. 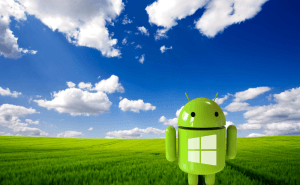 This application offers support for Windows XP, 7 and 8. The feature that makes My WiFi Router stand out from the rest is the program's capability to extend the wireless range of your default device. 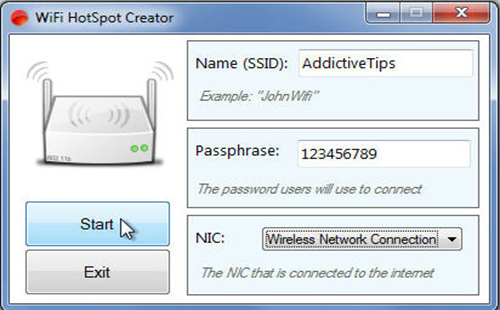 WiFi Hotspot Creator is yet another lightweight tool that will enable you to easily create personal wireless networks. 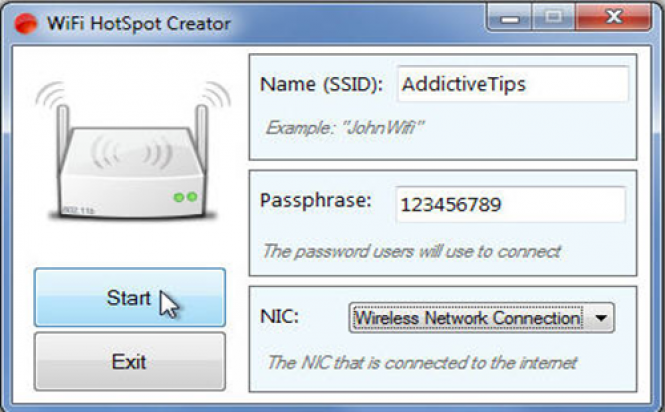 This free tool is available in four languages and just like with the previous ones, all you need to do is to input a name and password for your hotspot, select the network card you want to use, and you're all set. 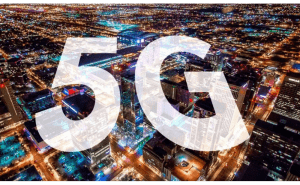 Although the application doesn't display the active connections, it lets you preserve your bandwidth by limiting the number of people who can use your network. I have a different reason for wanting a separate wifi. All of my connections are wireless. I would like to configure a private network for anonymity. I'm worried about adding the connection as it may affect the bandwidth~speed of wifi Network. Is it worth purchasing a new dual band router or using an older router for separate connection? I'm not totally sure if I'm getting your question right, but buying a new router will not extend your bandwidth. If it's a home (small) network using an older router should be just the same as using a dual-band one. Otherwise you need to look at price / quality ratio. Yeap! 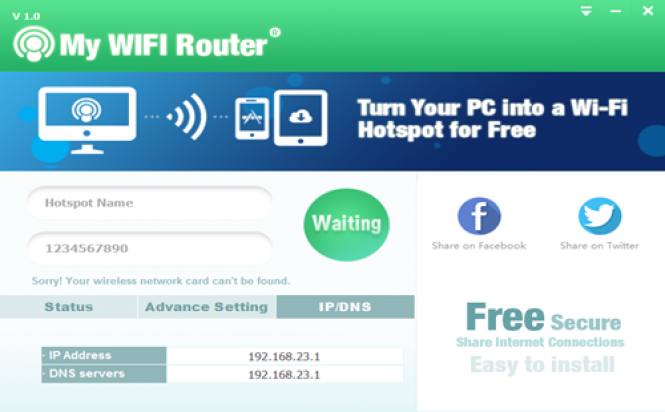 I've already used virtual WiFi router for 2 months. No software mentioned above is working on my laptop. It will work for one or two days then it's a waste.